A Homer man allegedly stole more than $85,000 worth of frozen seafood from Tanner’s Alaskan Seafood in Ninilchik last week. 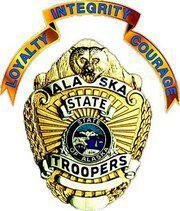 Alaska State Troopers arrested 53-year-old Garrett Fitzgerald of Homer in Soldotna Friday. According to a trooper dispatch, Fitzgerald allegedly entered the business in the early morning hours of Aug. 22 to steal $400, food and over $85,000 worth of fish and crab from the freezer. Jason Tanner is the owner of Tanner’s Alaskan Seafood. He said so far, little has been recovered. 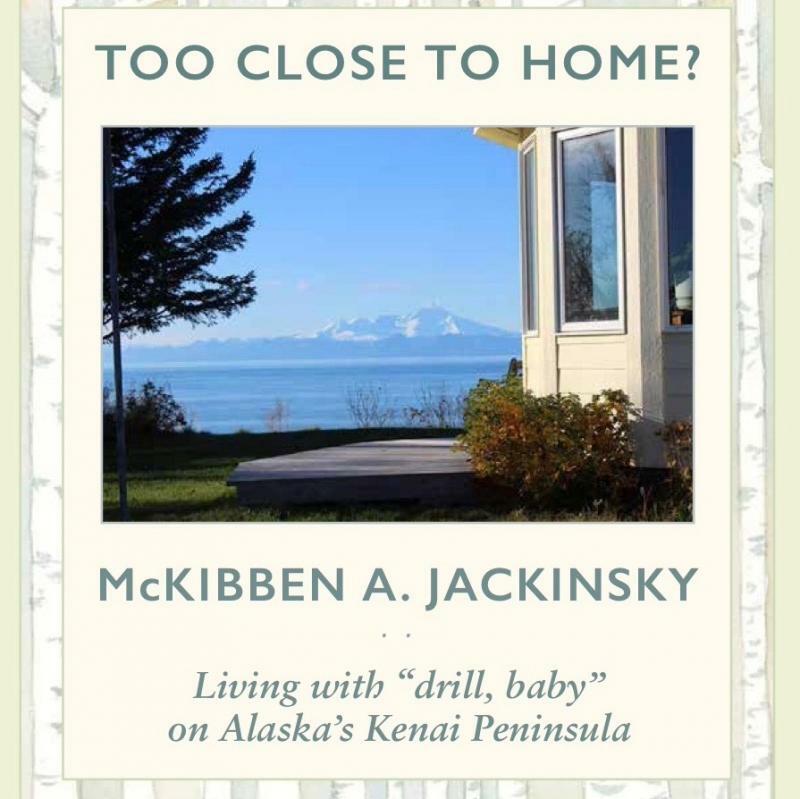 Author and journalist McKibben Jackinsky can trace her ancestry back to the founders of Ninilchik. She owns property there, passed down for generations. After reporting extensively on oil and gas exploration on the Kenai Peninsula, Jackinsky found herself at the center of the story when she received a letter offering to lease her property. Her new book delves into her family’s decision not to allow the exploration –and with a journalists eye she tells the stories of others faced with similar choices. Ninilchik Traditional Council wrapped up their 2016 gillnet fishery on the Kenai River on Monday. 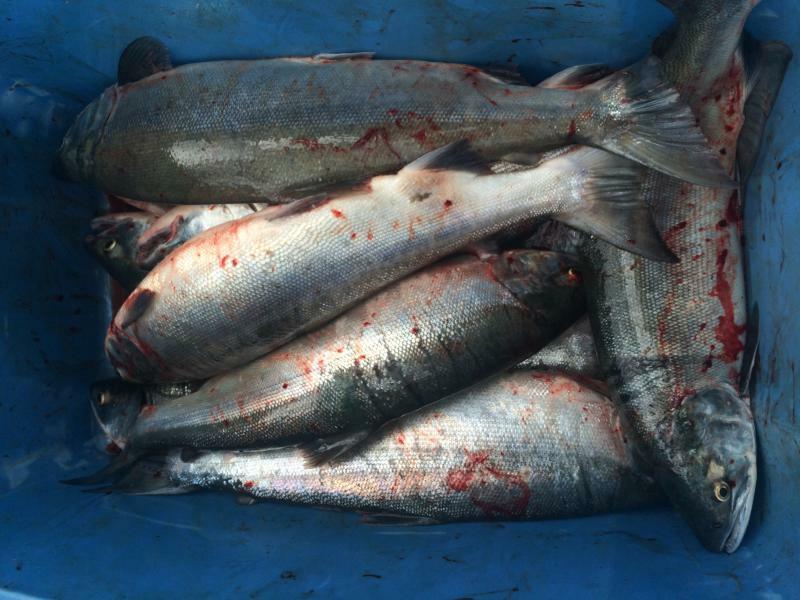 Tribal officials say designated fishers harvested 723 sockeye, six pinks and 12 coho between July 28 and Aug. 15. Ninilchik Traditional Council Executive Director, Ivan Encelewski says the numbers show the fishery will not cause harm to king salmon or resident fish. Salmonfest released their lineup Thursday, for the event which takes place over the first weekend of August at the Kenai Peninsula Fairgrounds in Ninilchik. The festival, in its sixth year, brings national headliners to play alongside Alaska bands. KBBI News Director, Daysha Eaton talks with Festival Director and Producer Jim Stearns about what’s in store at Salmonfest 2016. 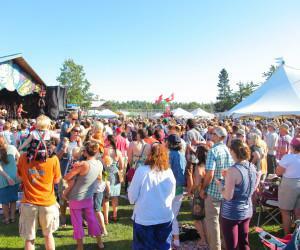 Editor's Note: KBBI is a Media Sponsor of Salmonfest. Click for full lineup and links. Courtesy of the Kenai Peninsula Borough. The Kenai Peninsula Borough Assembly is considering changing the boundary between the southern and central peninsula hospital services area. The move would save Ninilchik residents on their tax bills, but could be a taxing hit to the finances of the South Peninsula Hospital Service Area. With decreased funding on the horizon, the Kenai Peninsula Borough School District is considering making changes to bus routes on the southern peninsula to save money. While the crux of the debate is school buses, the issue as a whole is all about funding. Two Homer men pleaded guilty in district court to illegal hunting charges. The charges stem from a September 2015 investigation of a moose hunt near Ninilchik. According to Alaska Wildlife Troopers, Fadey V. Kuzmin, 43, of Homer, pleaded guilty to taking a bull moose during a closed season and taking more than the limit of moose. Both counts came with fines of $3,000 with $1,000 suspended on each. A new liquor store will soon open in Ninilchik. 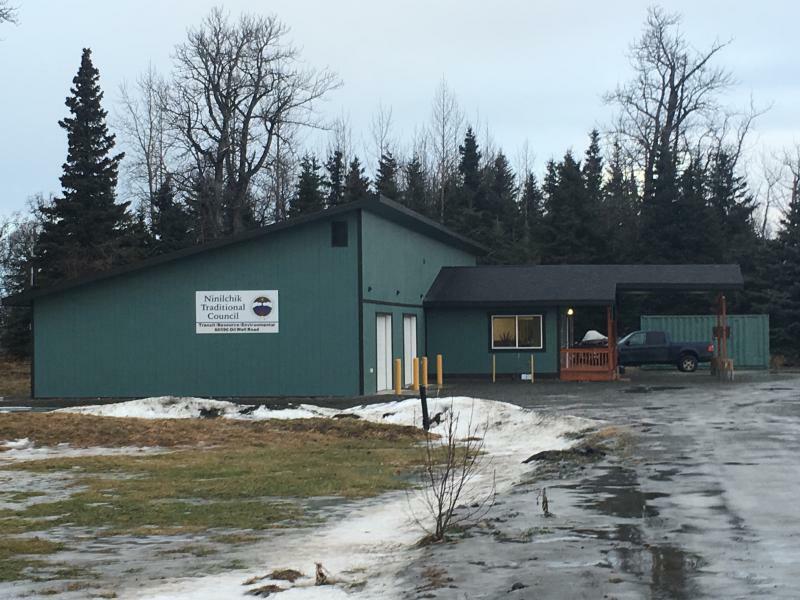 The Alaska Alcoholic Beverage Control Board approved Ninilchik General Store's application to open a liquor store Tuesday. The owner/operator of the store, Jim Clark, says the news was a relief. “From the outset, when we took it over, our goal was to make it a one-stop shopping environment for our customers and people traveling through, where they could stop get their licenses, buy their bait and pick up a case of beer or whatever,” said Clark. 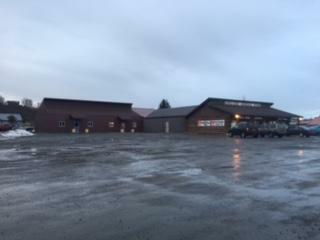 Clark took over operation of the store from Ninilchik Native Association in 2013. Courtesy of Rep. Paul Seaton's Office. Some of the artwork shows realistic red poppies swaying on a windy hillside. Other pieces are more abstract with thrown paint in vibrant colors just suggesting flowers. 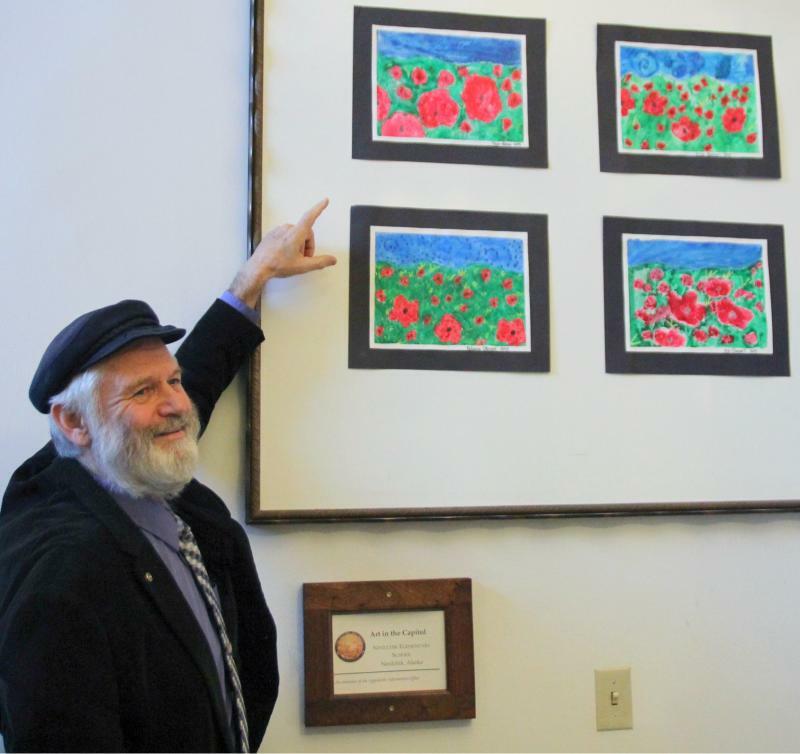 They’re all done by sixth graders at Ninilchik School and they’re now hanging in the stairwell of the State Capitol outside of the governor’s office.